Author: Giblin, James Cross Set In . . .
Sibert Medalist James Cross Giblin takes readers on a wild and fascinating ride through the American Revolution. 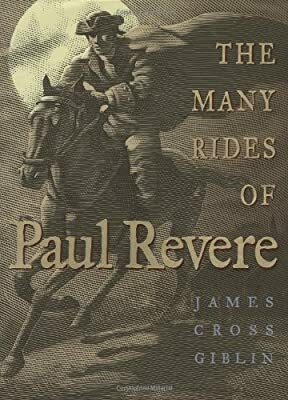 Paul Revere is commonly remembered in the Longfellow legend of his Midnight Ride before the 1775 Battles of Lexington and Concord. In this bright, informative biography, Giblin follows Revere's life from his humble beginnings as a French immigrant's son to his work as a silversmith and a horse messenger amid the mounting pressures of revolution. In precise, accessible prose, Giblin chronicles Revere's daring acts -- both the famous and the overlooked. Along the way, he portrays a brave, compassionate, multitalented American patriot.